1966 was the year the Thompson family’s story started with David Thompson Senior on the helm of his boat ‘Seatips’. Back in the 60’s living out of a coastal shack settlement 200 kilometres North of Perth, David and his three sons worked on the sea together, fishing every day for the elusive Western Rock Lobster. Today, these three sons have raised their own sons to become lobster fishermen. That first single boat has now been surpassed by a fleet of modern and highly efficient vessels, which today continue to fish the waters off the coast of Cervantes. With a wealth of knowledge about the sea and its conditions, in 2008 the Thompson Family created Indian Ocean Rock Lobster, a processing facility on the beach in Cervantes. It’s from here the family produces Premium Grade Seafood, including the export of live lobsters, and a range of seafood products to buyers around the world. 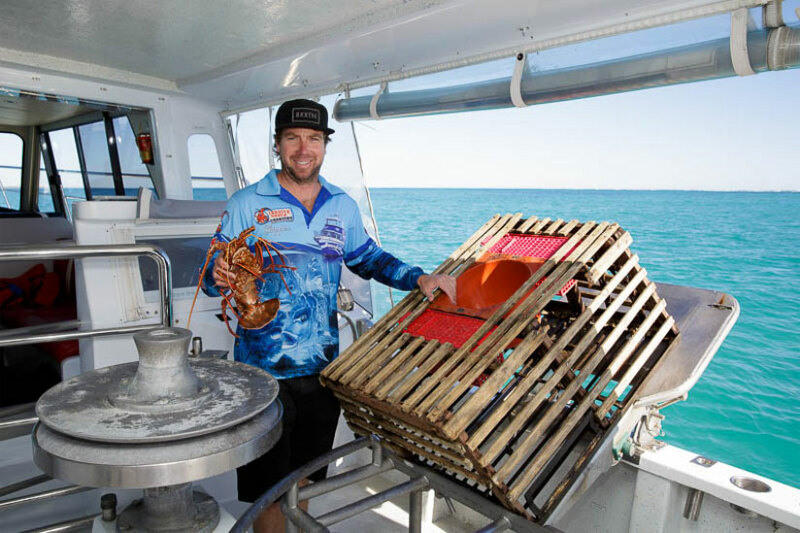 For more information on Indian Ocean Rock Lobster please visit, www.indianoceanlobsters.com.au. 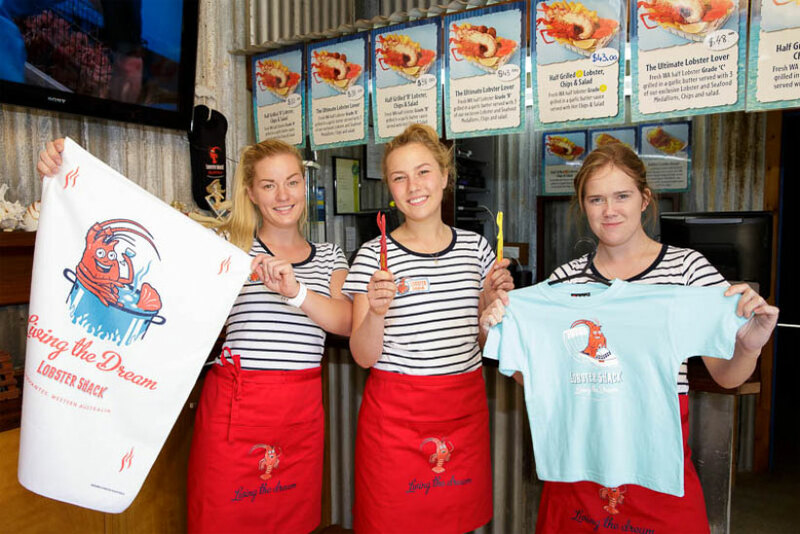 There was overwhelming interest from the public for tours of the Indian Ocean Rock Lobster factory, so the family decided to once more expand the business and include a tourism operation now known as the, “Lobster Shack.” The name derived from the families’ origin back in the old shack settlement. The Lobster Shack provides a relaxed yet exciting environment for the public to experience all elements of the elusive Western Rock Lobster. Located on the beach front, the Lobster Shack offers the complete lobster experience from lobster pot to cooking pot!